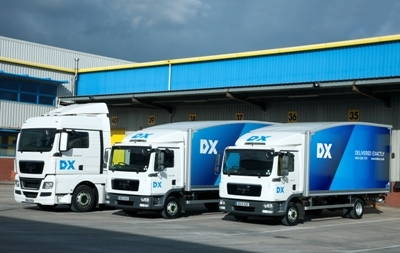 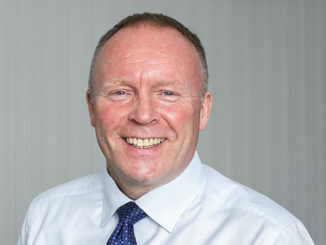 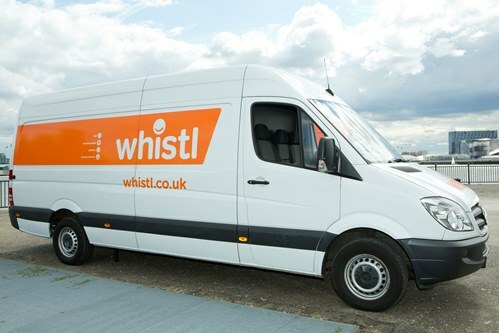 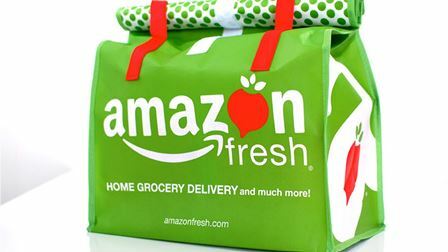 Whistl has brought in former TNT MD Alistair Cochrane as it ramps up its presence in the parcel delivery sector. 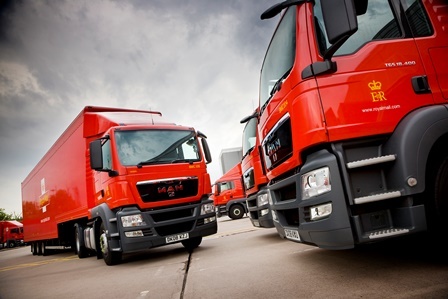 Royal Mail has said it delivered a “resilient performance in challenging markets” despite its group profit falling by a third in the last year. 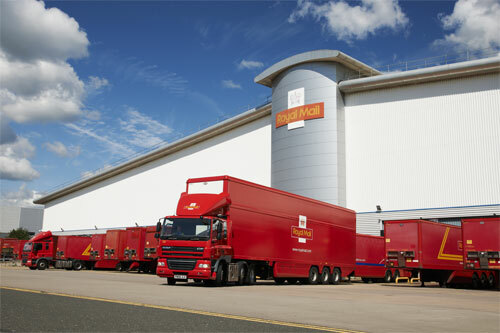 An inquiry into competition in the UK postal sector has been launched, after calls from Royal Mail to protect it from last mile delivery competition earlier this year.